Access directly to online booking here. You may also send us the booking form by email or by fax. We will be in touch with you as soon as possible. A suggestion ? A need for information ? Please do not hesitate to send us a message by filling in the contact form below. Airports - To book your flight. 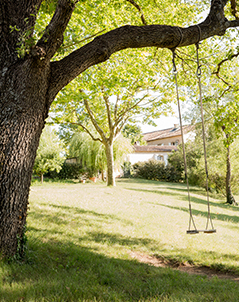 TGV train stations - Book your ticket here. 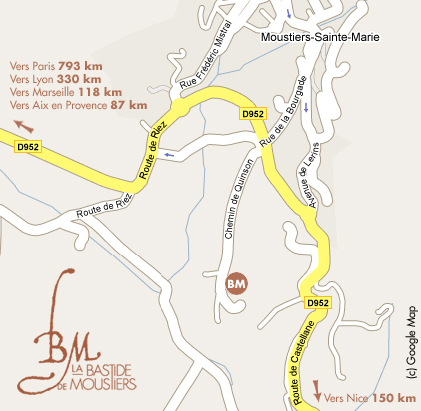 Driving to La Bastide de Moustiers - To work out your itinerary. Helipad on site. Possibility of transfers for groups and seminars.